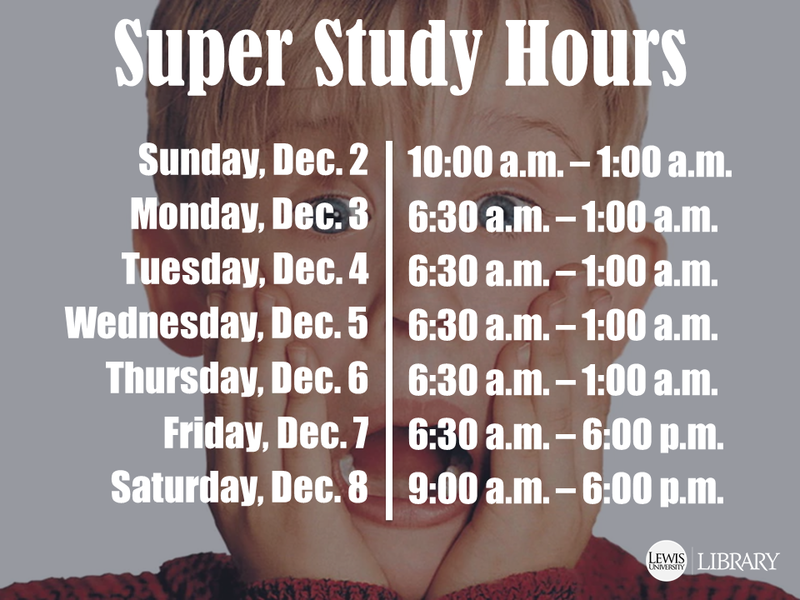 Super Study starts next week, Flyers. Are you curious about our hours? Be curious no more! We all have a massive civic duty coming up in the next month, and we want you to be prepared. Check out the Lewis University Civic Engagement site, gain all the knowledge you can, and make your own decision. 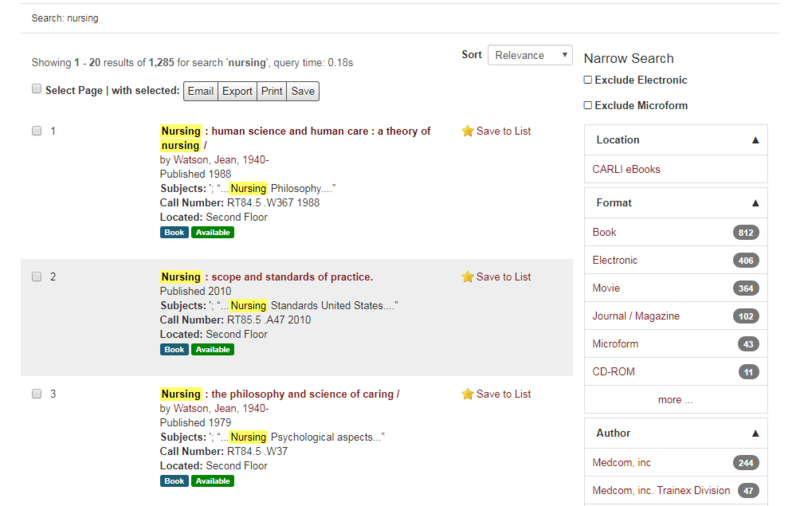 Need Research Help? Book a Librarian! It’s crunch time, Flyers! 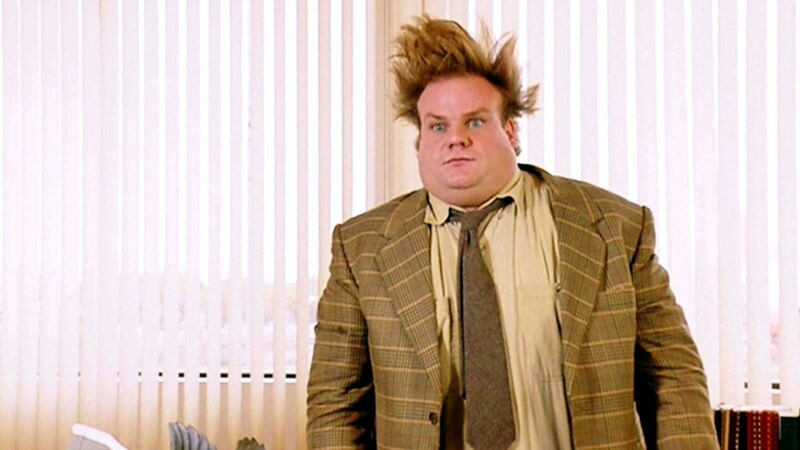 Are you working on a final paper, capstone project, or other research assignment? Would a one-on-one meeting with a research librarian help you get moving on your research? Book a librarian for a research consultation! A research consultation is a one-on-one appointment with a research librarian. Ideal for in-depth research projects, these 30- to 60-minute sessions allow you to discuss your research topic with the librarian and determine the resources and search strategies that will achieve the best results. And because the consultations take place away from the main service desks at our new Research Consultation Station, you’ll have the librarian’s undivided attention. 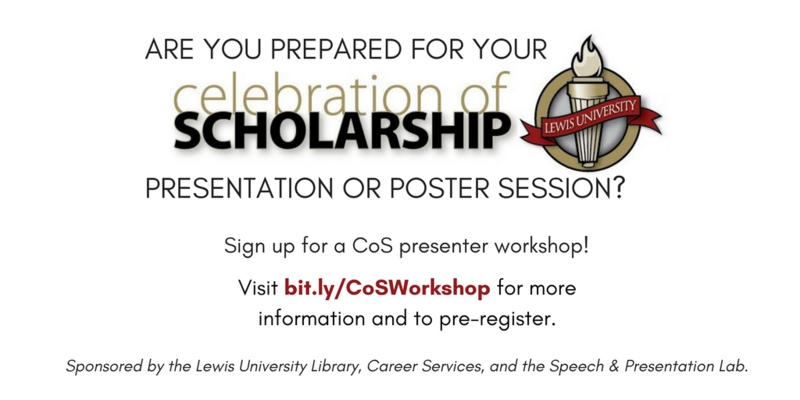 To schedule a research consultation, visit lewisu.libcal.com/appointments or go to the Library homepage and click on Make an Appointment. 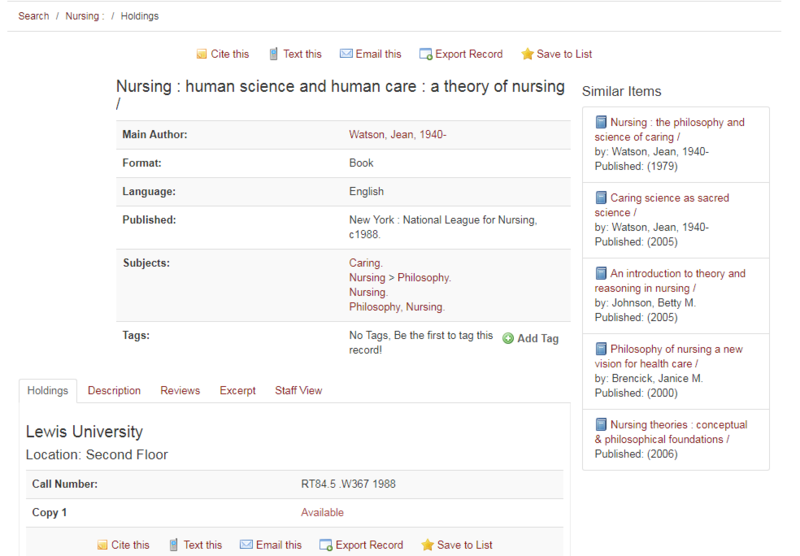 You can select the liaison librarian in your subject area or choose “no preference” for the largest selection of appointment times. 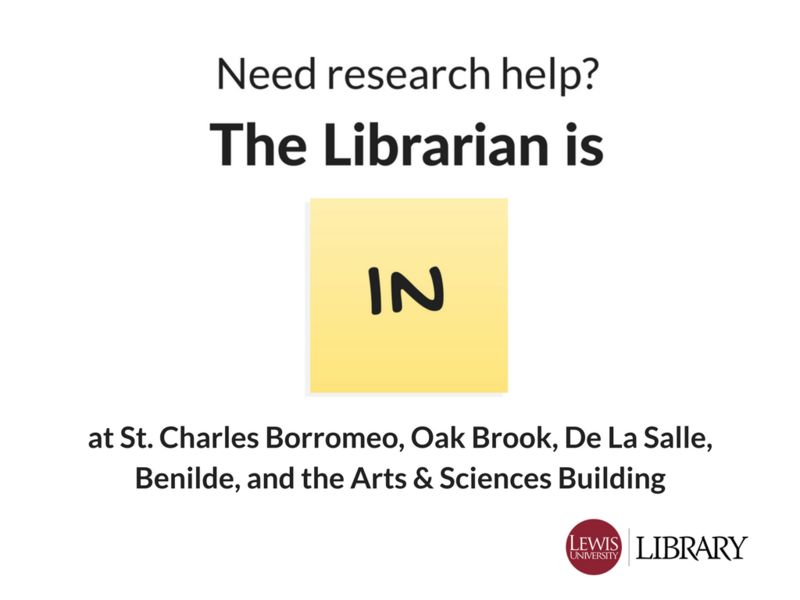 In addition, while most research consultations take place in the Library, you can also meet with a librarian at St. Charles Borromeo, De La Salle Hall’s Courtyard Cafe, or at Lewis’ Oak Brook campus. For more information about the Research Consultation service, contact Andrew Lenaghan, Head of Library Instruction and Research Services. 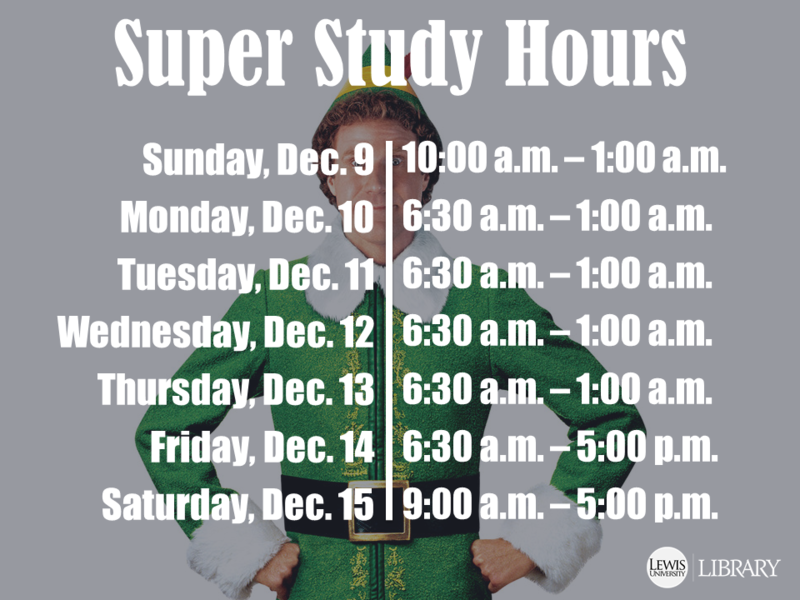 Need research help, but can’t make it to the Library during regular hours? Never fear: the roving librarians are here! 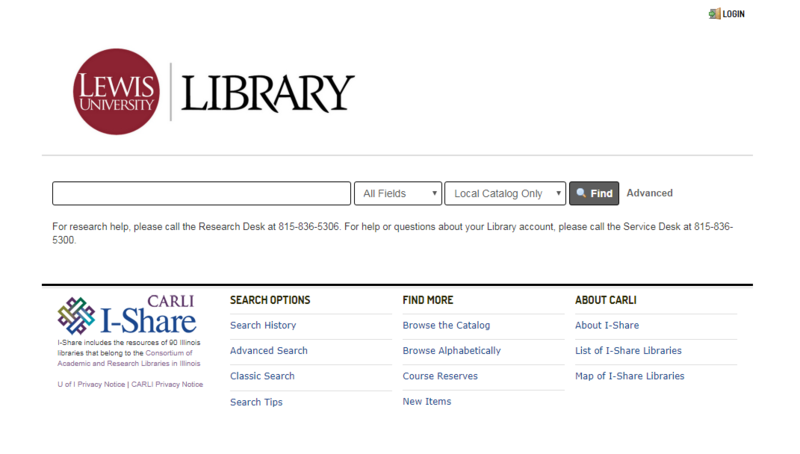 Tuesdays and Wednesdays from 11 a.m.-1 p.m.
Research assistance is available on a drop-in basis or by appointment at lewisu.libguides.com/harmonli. Education and social sciences librarian Kelley Plass meets with students by appointment at several different locations on the main campus. Students requesting an appointment can specify the location that’s most convenient for them. 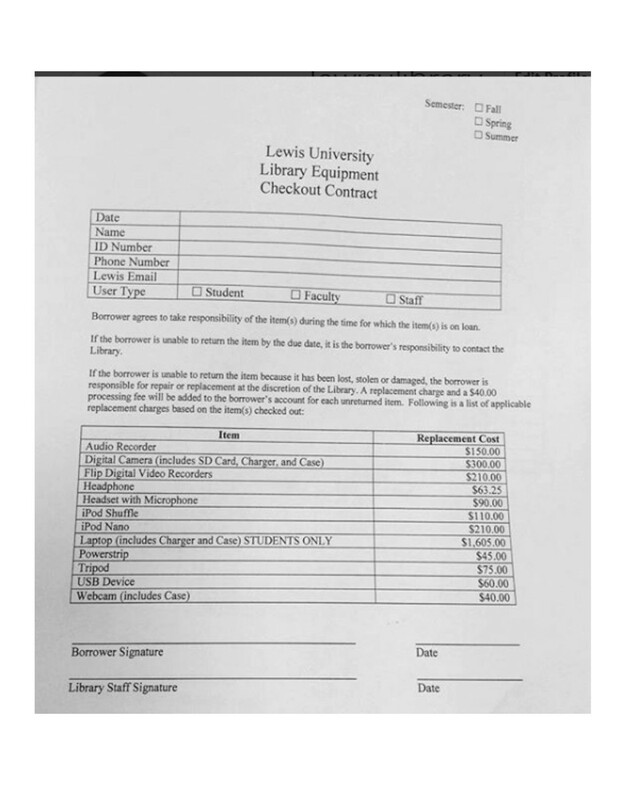 To make an appointment with Kelley, visit lewisu.libguides.com/plasske. STEM and nursing librarian Betsy Sterner is available to meet with students at the Oak Brook campus by appointment on Mondays from 4-6 p.m.
To make an appointment with Betsy, visit lewisu.libguides.com/esterner. In addition, you can always meet with a librarian in the Library whenever we’re open. For a complete list of appointment options, visit lewisu.libcal/appointments.